Subdivision : Laguna Vista Est. 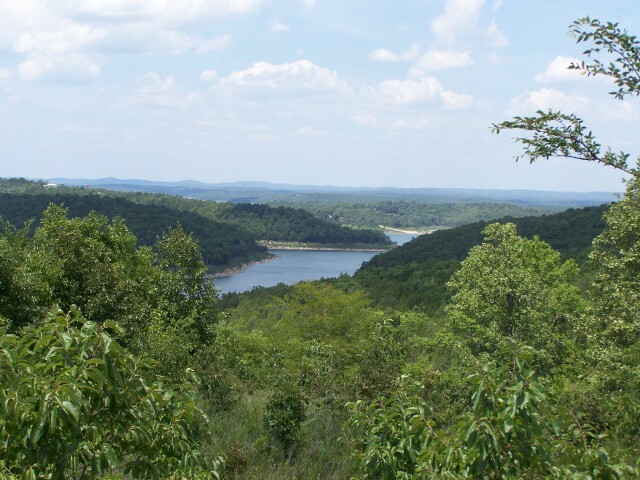 62 acres overlooking Bull Shoals Lake with over 2400' of Corps of Eng. frontage. Part of the property has been subdivided with roads roughed in. There's a paved boat launch 3 miles away for easy access to the lake. Over half of the property has been cleared and flat enough to fence for horses. Too many excellent lake view home sites to choose from.